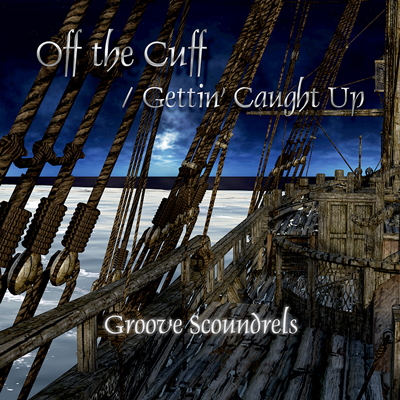 The Scoundrels and I proudly present for your listening pleasure our new song Off the Cuff/ Gettin Caught Up Recorded at Sonic Pixel Recording Studios in Sunny Bradenton Florida USA. A tale of a young man who has made many mistakes and done things he shouldnt have done and how he feels hated by even his family like he was dead to them. Yet he has has found God Even he as dark and lost as he once was is cleansed. He took Jesus at his promise and was redeemed. its dancy, it grooves, its rock n roll Lyrics by Steve Roberts & Danny Flanagan. Jerry "Wizard Hands" Bohannen on Lead Guitar melting the peoples faces off. Notes for the artist: This page will always be here under your name in "Featured Artists"
You can always send us an updated Bio using 'CONTACT' on Menu at the top of page.